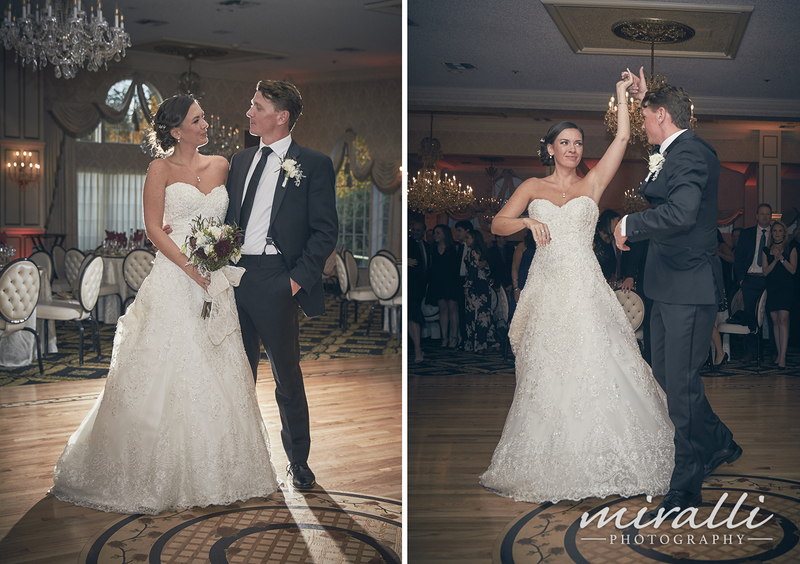 Professional, creative and affordable wedding photography & videography at the spacious Giorgio's in Calverton, New York. 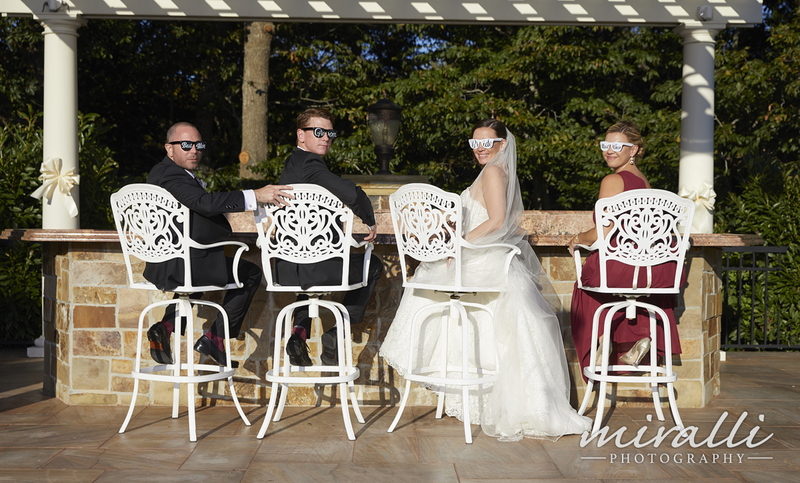 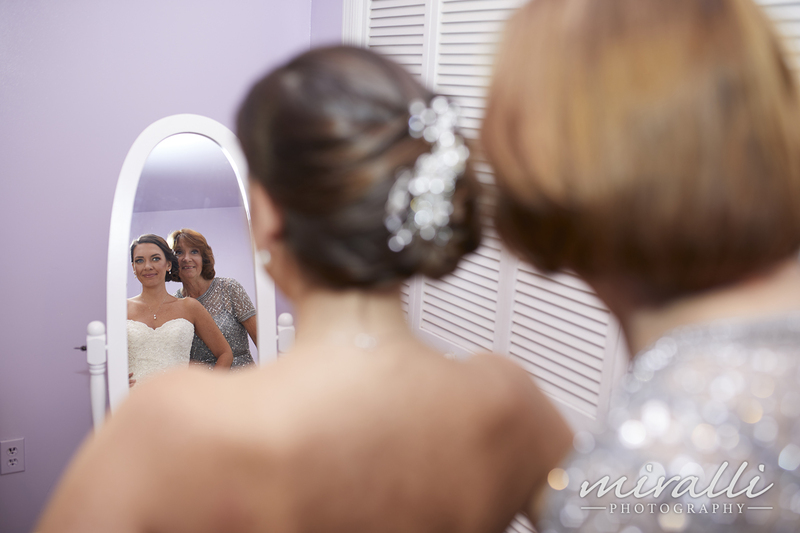 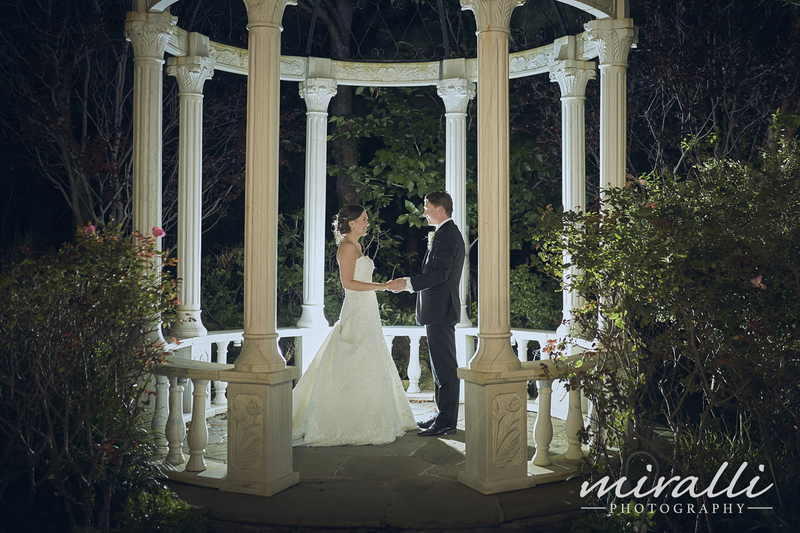 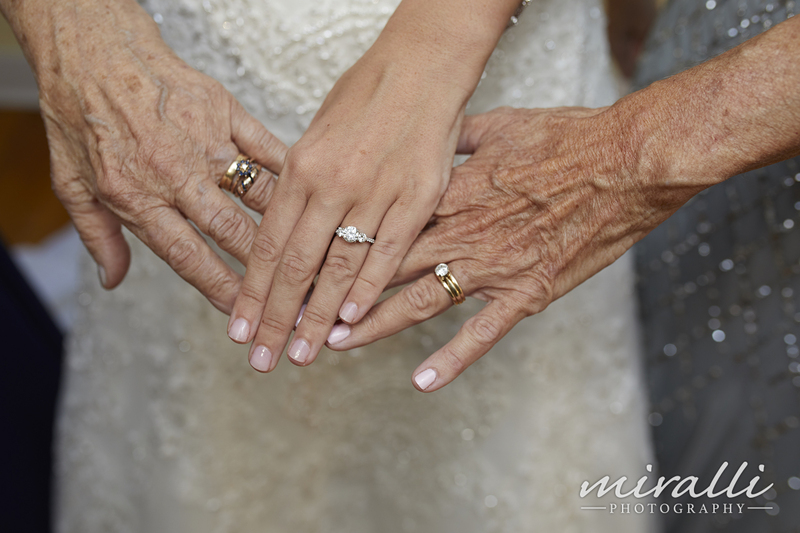 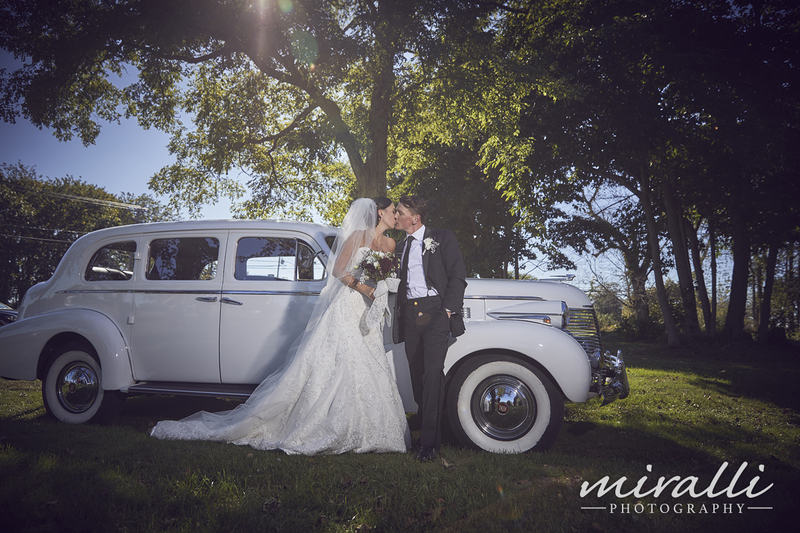 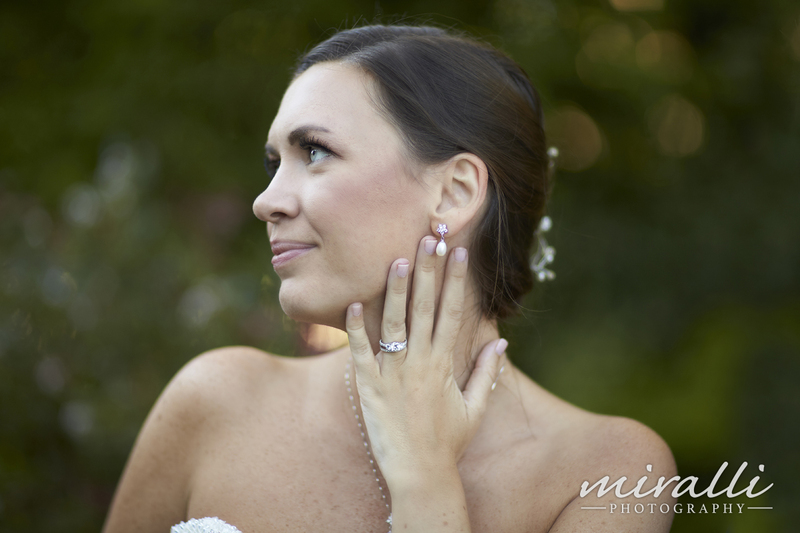 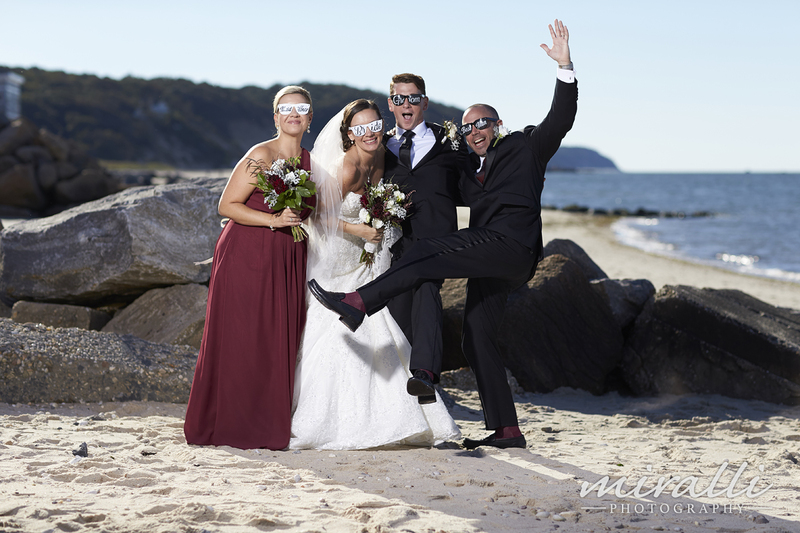 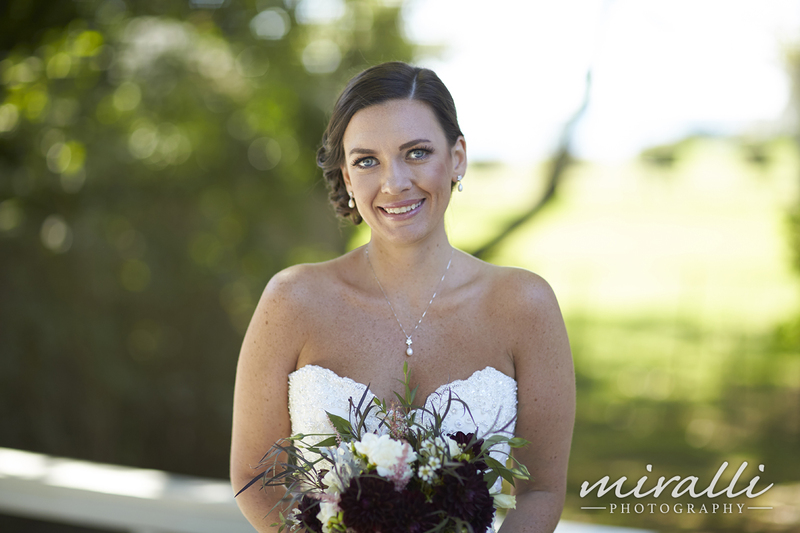 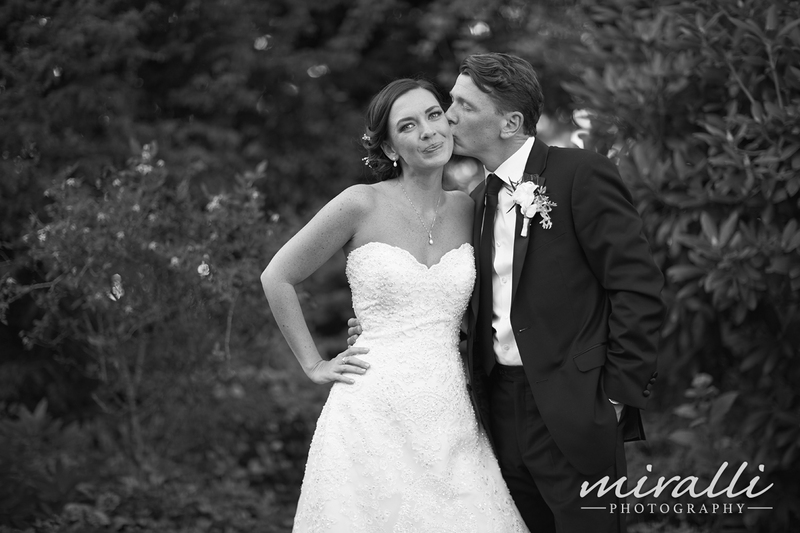 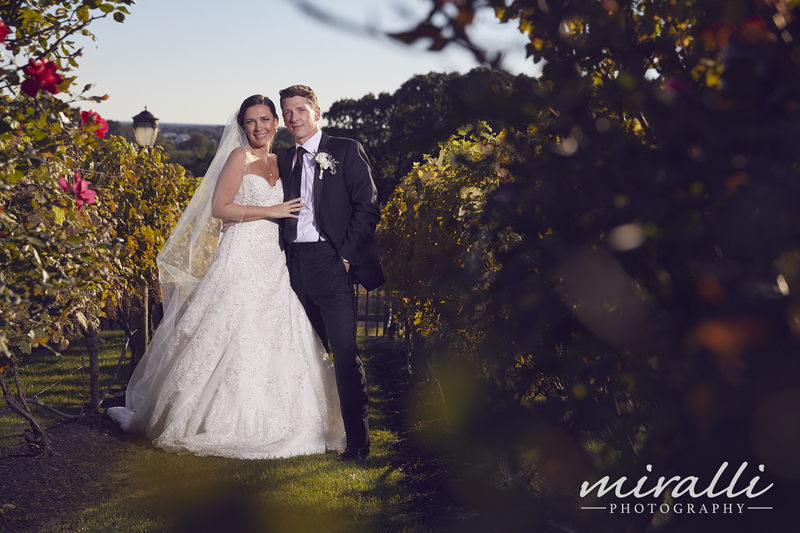 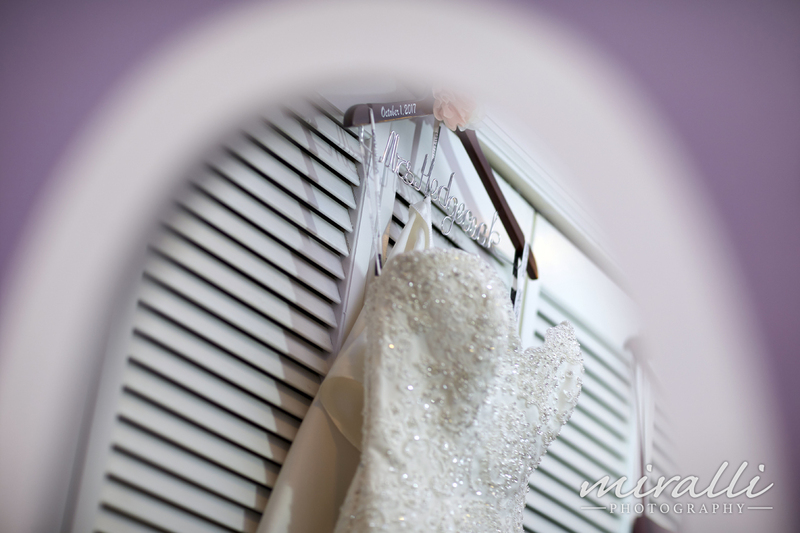 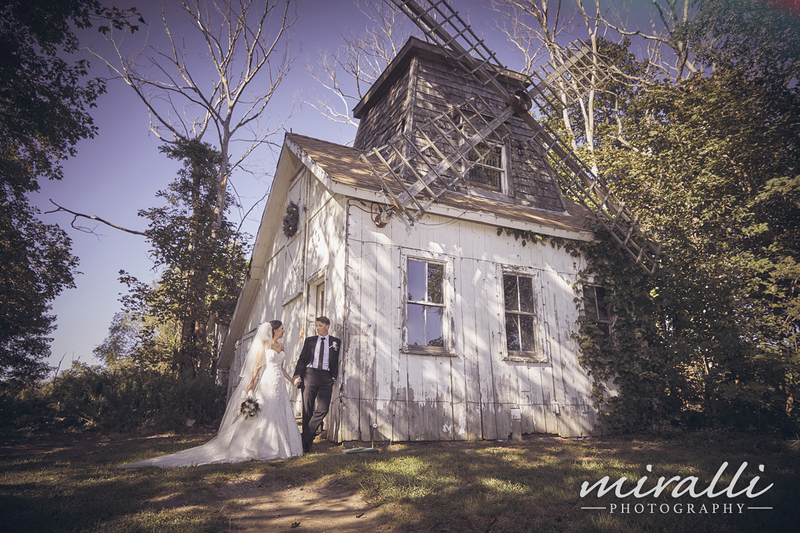 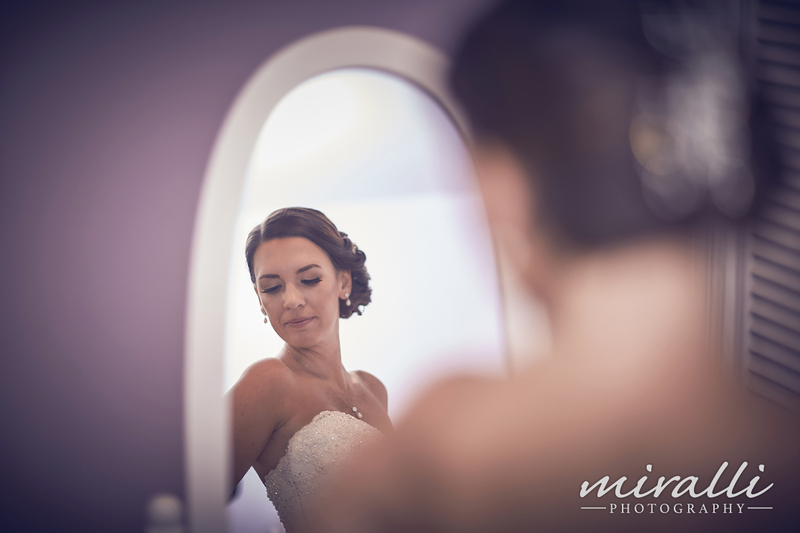 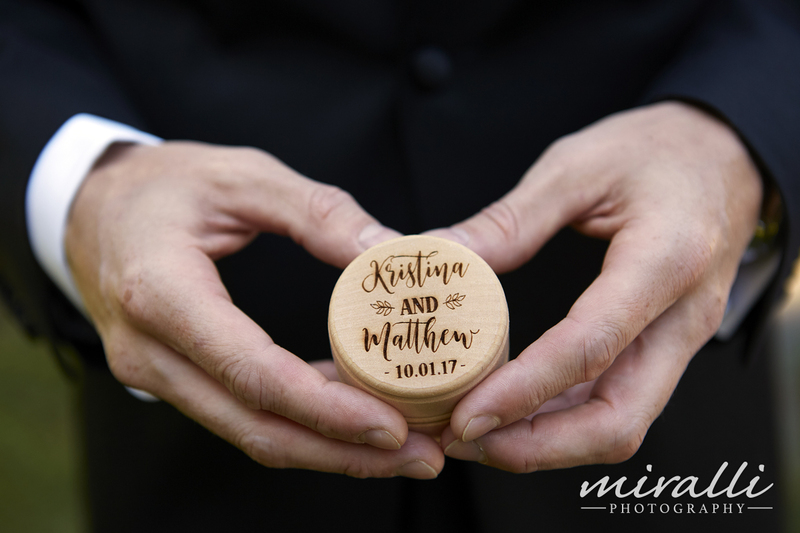 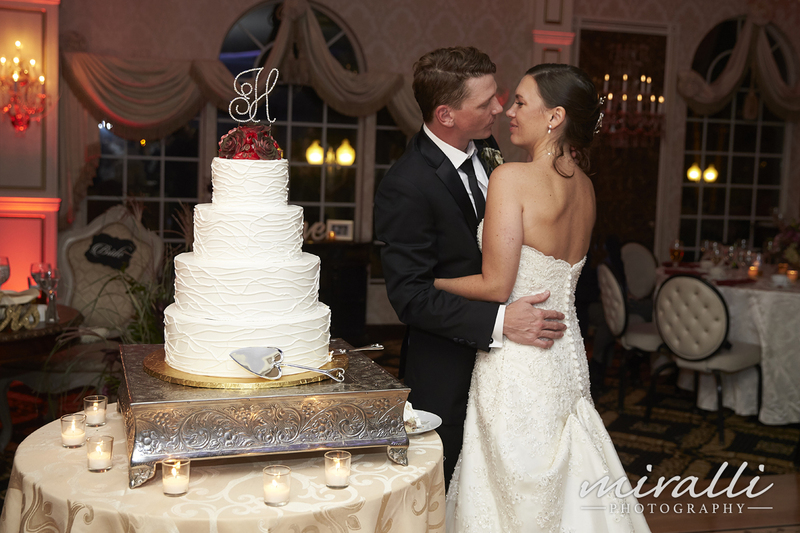 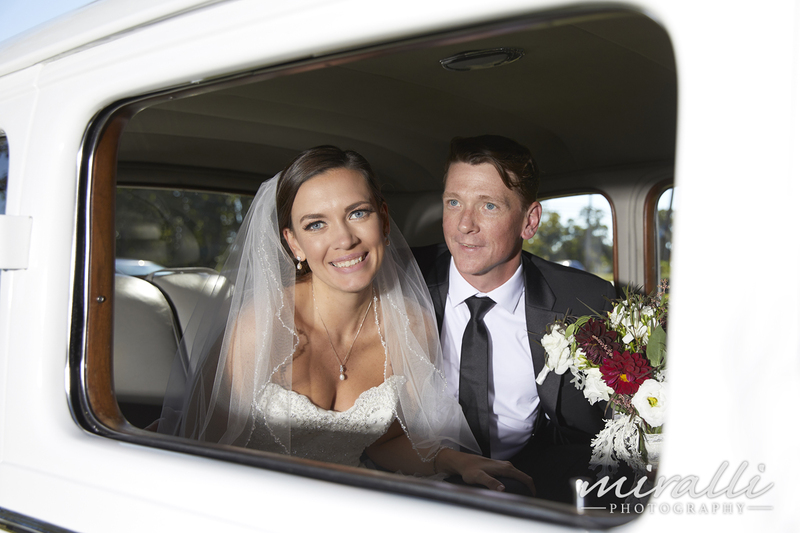 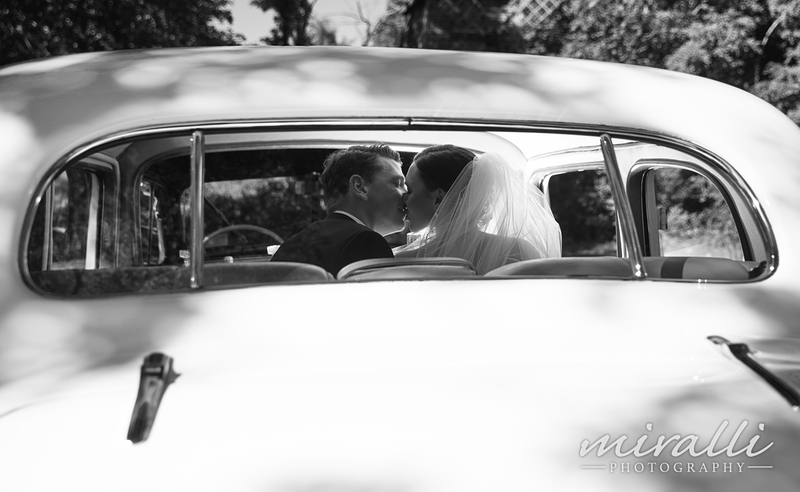 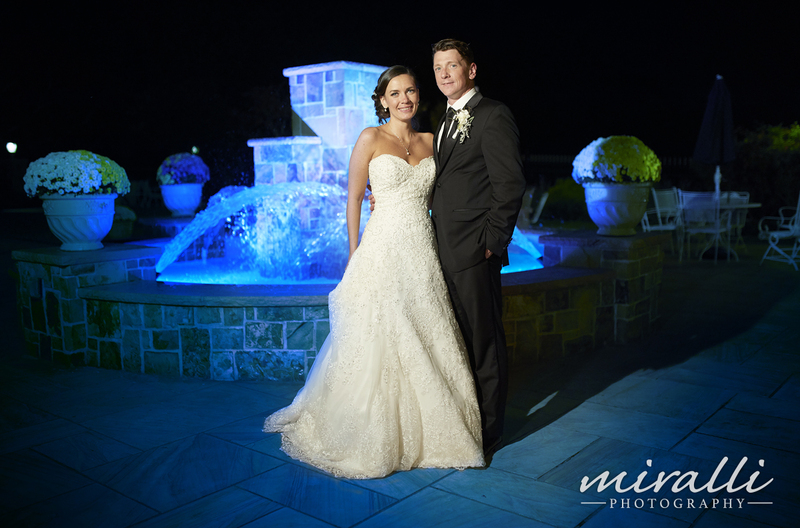 View our Long Island & New York Wedding Photo Gallery. 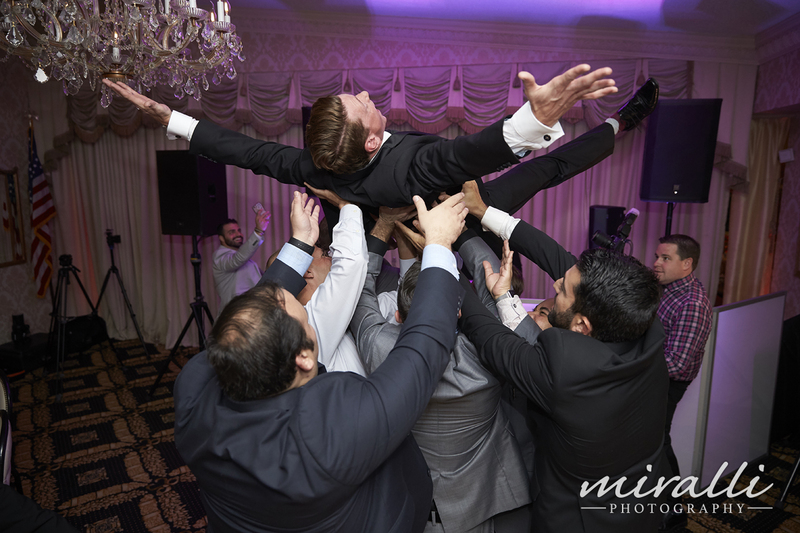 Call Us Today 516-581-6611 or email us to book your Wedding Photography for Giorgio's.